My bus driver was a comedian. Marvellous. I eventually negotiated a fare of £2 and sat down for an enjoyable 20-minute ride through country lanes and small villages. The number 48 is an infrequent rural bus service, making just five return trips a day between Frodsham and Northwich. It looked like the sort of bus which has “regulars”, who get on the same bus every day and probably sit in the same seat. I took a seat near the back, probably occupying someone else’s usual spot. I’m sure I got scowled at by at least one other person who got on. I arrived in Northwich with plenty of time to get the next train, which was fortunate as, unknown to me, the railway and bus stations are some distance apart. A brisk walk across town ensued, but in the end I arrived in plenty of time for my train. 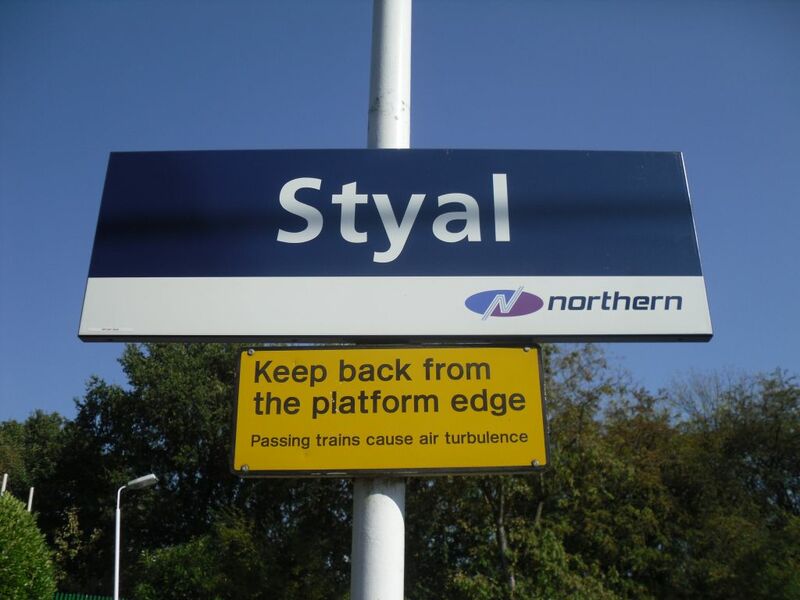 The plan was to take a train from Northwich to Manchester Piccadilly, then onward to my next destination, Styal.